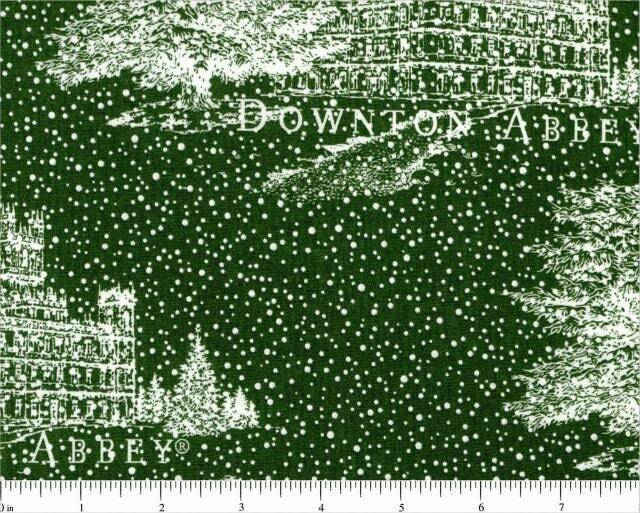 If you are a Downton Abbey fan this fabric is a must have for your fabric stash. 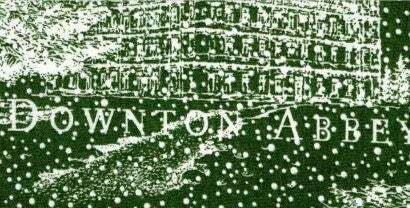 A rich green background with wonderfully white snow falling on Downton Abbey. A true image of what Christmas was at The Abbey. A beautiful holiday fabric to create a wonderful holiday quilt.